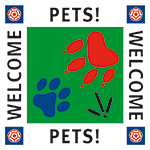 Bexhill On Sea Information - And Information on other local towns. 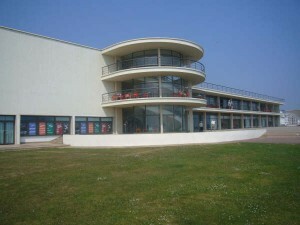 Bexhill-on-Sea is a city for all seasons; whether enjoying the seafront or shopping, it has long been famous for the De La Warr Pavillion. But did you know that in 1901 Bexhill attracted fame and notoriety as the country’s first resort to permit mixed sea bathing? And in the early 1900’s it was the site of Britains first international motor racing events! 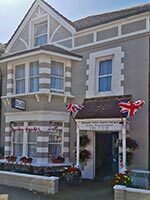 Bexhill-on-Sea is also a perfect centre from which to tour the area – the town of Battle, Rye, Hastings, Eastbourne and Beachy Head all being close by. For the energetic their are plenty of beautiful area’s to walk. 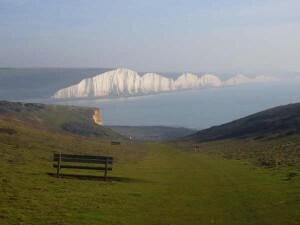 Bexhill is also blessed with two different golf courses. One at Highwoods and one at Cooden Beach.Sailing, fishing, windsurfing, rowing and water-skiing are all available in Bexhill (mainly in the summer season). So plenty to enjoy for all. The fully refurbished De La Warr Pavillion is a centre for contemporary arts, architecture and live performances. This grade I listed building is one of the world’s finest examples of modernist architecture, enjoying panoramic sea views and housing a theatre, art gallery, restaurant, bar lounge and sheltered sun terrace. The gardens offer a place to relax amid seasonally changing floral displays where summer events include open air Shakespearean plays. The crumbled ruins are the remains of the Manor House which stood on this site from 13th century until it was demolished in 1968. It has been a place of fashionable weekend parties, the guest list included aristocracy and, on some occasions, royalty. 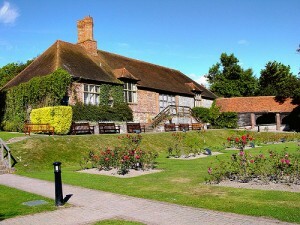 The outbuildings and the colourful walled garden, rose garden and lily pond still remain and are well worth a visit. It will be approximately 15 minutes walk from the guesthouse. Recent £2 million+ extension with new facilities and three galleries filled with exciting displays of natural history, archaeology, large fossils, local dinosaur bones, as well as technology, motor racing heritage, local history and costume displays. Children will be entertained with the unique hands-on interative features. 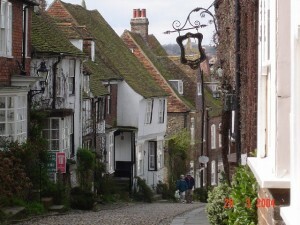 Special events, history walks and talks, as well as childrens history and craft activities throughout the year. Nice gardens with plenty of open space and activities for the whole family. Bowling enthusiasts can enjoy indoor and outdoor bowls. 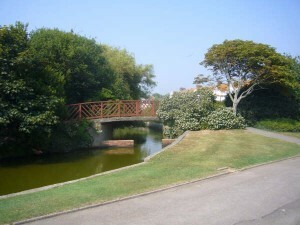 Other activities in the park include tennis, putting, children’s playground and boating lake / model yacht pond. The park is just a few minutes walk from the guesthouse.